Retailer launches silver and 18ct diamond-set Coco Kiss range. 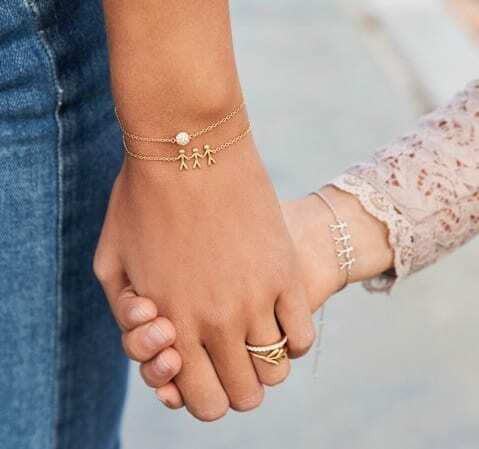 North West retailer Mococo has ventured into bridal jewellery for the first time, launching its own collection of affordable wedding jewellery, targeting a younger customer. 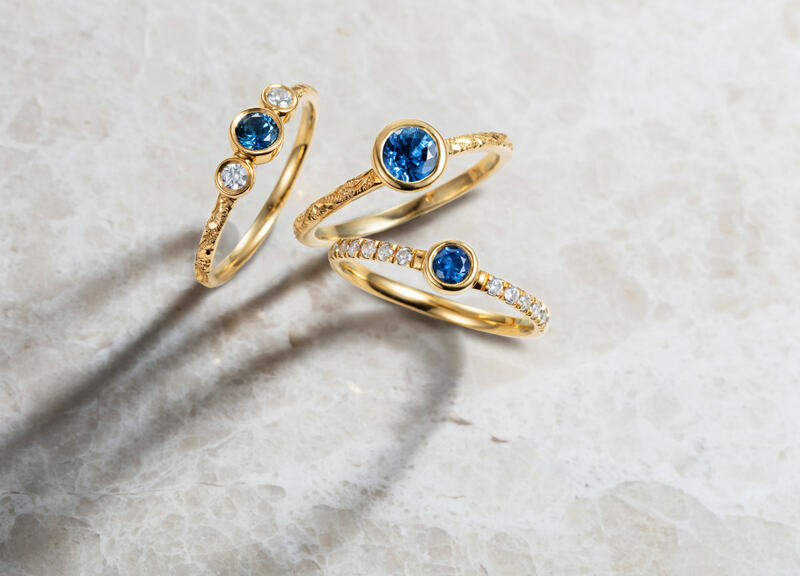 The retailer is known for selling a wide range of branded jewellery but, in recent months, noticed an increase in customers coming back to the store for engagement and wedding rings. As a result, Mococo co-founder and Professional Jeweller Hot 100 2014 IJL Retail Star Maureen Hooson has worked on the launch of Coco Kiss, a range of wedding and engagement rings that is "timeless and affordable to commemorate the most important day of their lives". 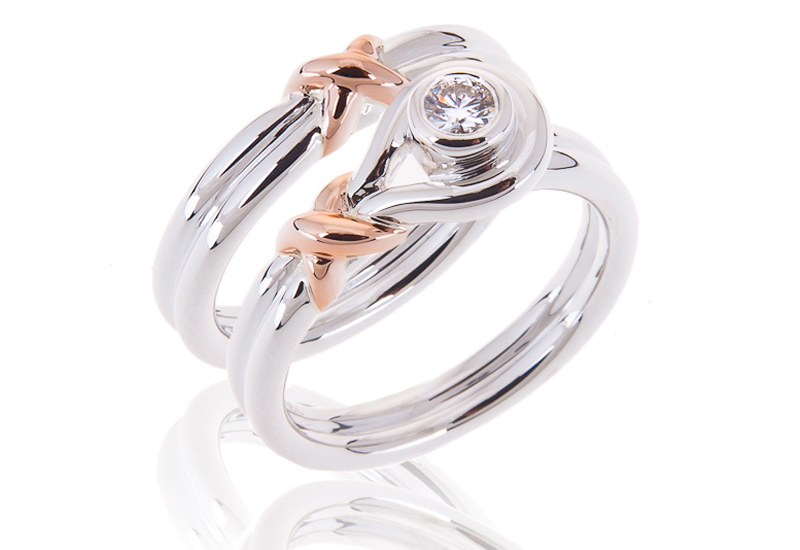 The range primarily focuses on engagement rings and wedding bands that incorporate a contrasting ‘kiss’ design on each piece, crafted in combinations of sterling silver, 18ct yellow gold and 18ct rose gold. 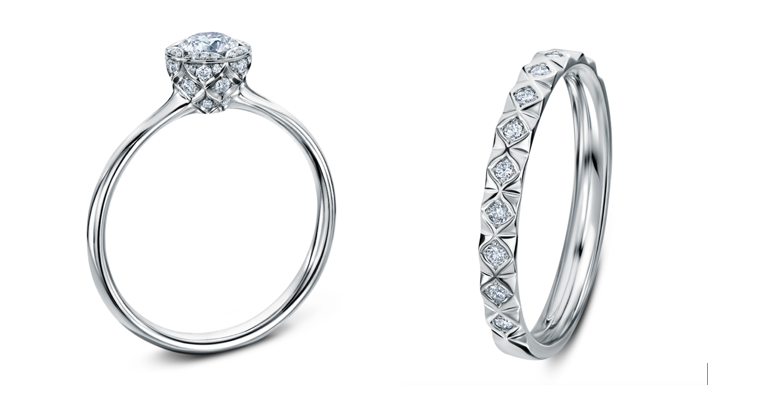 The engagement rings are set with brilliant cut diamonds from .07ct with RRPs upwards of £365. 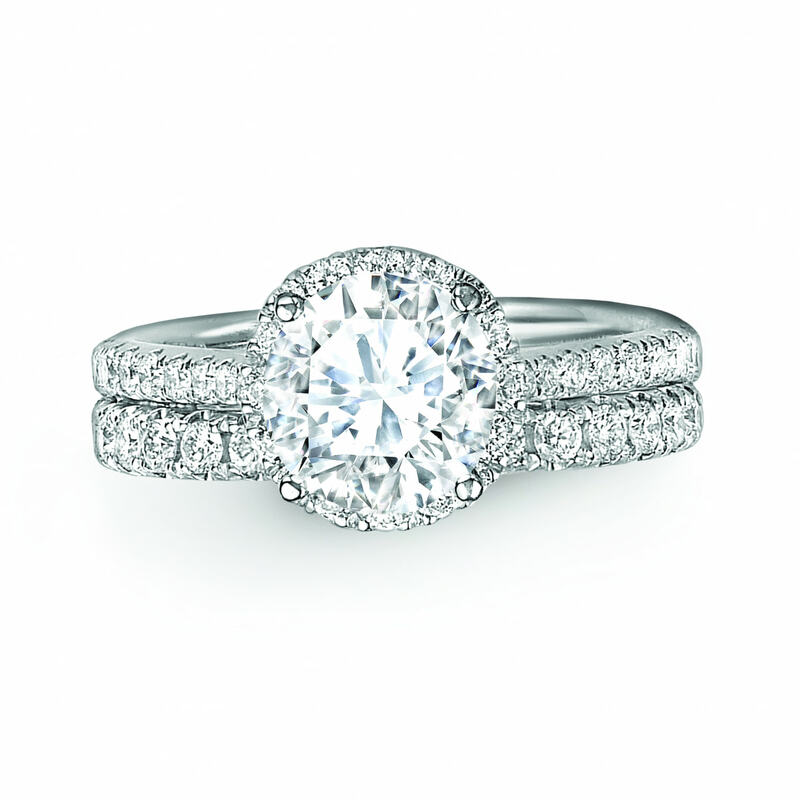 The rings are complemented by matching wedding bands. The Coco Kiss range also features pendants and earrings, creating a complete bridal set, with blue topaz stones used in some designs in reference to the ‘something blue’ tradition of weddings. Maureen Hooson said of Coco Kiss: "I’ve always adored how jewellery acknowledges the most important moments in our lives. I wanted to create a beautiful bridal collection to mark the most treasured day for Mococo customers. Mococo managing director and fellow Hot 100 2014 Retail Star Lee Hooson added that "falling in love doesn’t have to cost the earth", therefore it made sense for the store to create the range mainly in silver to ensure the collection provides affordable luxury. Maureen Hooson spent 22 years working for Boodles before launching Mococo. The range is the result of a collaboration between Hooson and her former Boodles colleague and Vicky Smith, who worked as a designer for Boodles. Having bumped into her at IJL in 2013, Hooson and Smith sat down after the show and sketched out ideas for the collection. The Coco Kiss engagement rings with brilliant cut diamonds retail from £365 and can be viewed and purchased at Mococo’s Chester and Liverpool stores. Coco Kiss can also be purchased online. The range is being supported by campaign imagery featuring a young couple getting married, dressed in contemporary bridal outfits.